Guided tour lasts approximately 1.5 hours or 2.5 hours. Ages 12 and up. 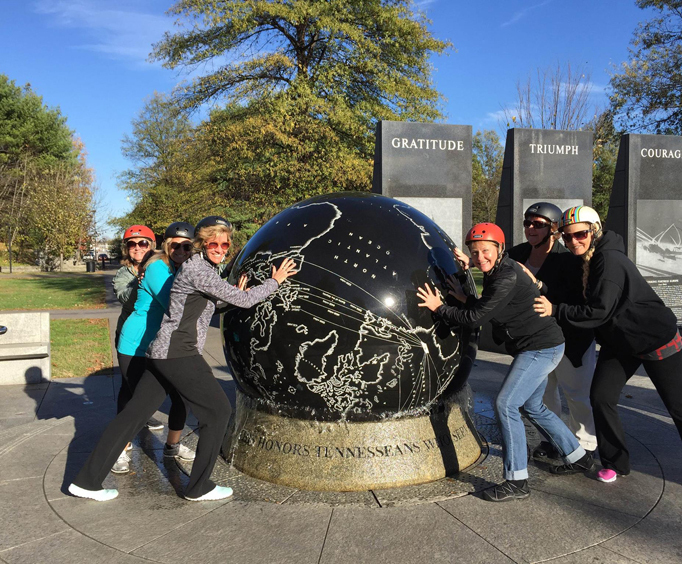 Tour includes a helmet, short lesson, and tour of Downtown Nashville on the Segway for approximately 2 miles or 5 miles. Soak in all of the great wonders of Nashville, TN while experiencing a thrilling ride on a segway on one of the Nashville Segway Tour. The tours are fantastic for those who want to have fun while taking in the best of the city in one of the most unique ways. A segway ride is something that not many people can say they have embarked on, so it provides a once-in-a-lifetime, adrenaline-pumping experience. Take in the views and glide along Nashville's most famous streets on this original tour. Whether you are a beginner or have ridden a Segway before, never worry. The tour provides a quick riding lesson, so you can ensure that you know the ropes. The tour itself lasts approximately one hour and is fully guided for an immersive experience. Once you're on the segway itself, you're in for a real treat. Feel the wind rush in your hair as you zoom around Nashville. From its stunning landmarks to the sprawling history, this guided tour will teach you something new while giving you an inside look into the city. Home to many great concerts over the years, the Ascend Amphitheater is one of the most popular performing venues in Nashville. It can hold up to 6,800 people and features an open-air design. The Schermerhorn Symphony Center is located in downtown Nashville. It opened in 2006 and has since been a renowned place for performances and concerts. 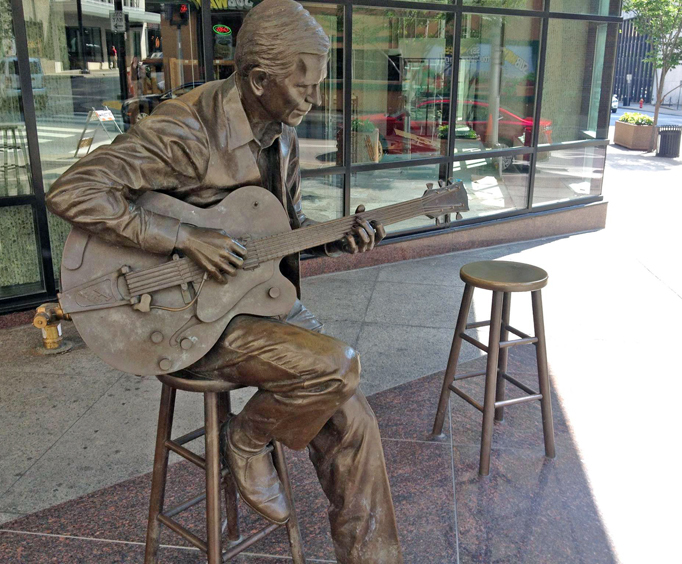 Dedicated to everything musical, the Country Music Hall of Fame is one of the world's largest museums. It is home to countless exhibits, artifacts, and more that are sure to delight country music lovers of all ages. Bridgestone Arena is used for many different events. As one of the most popular venues in the city, it hosts everything from basketball, Broadway shows, and more. The Ryman Auditorium is famous for being the holiday home of the Grand Ole Opry. This performing hall can seat around 2,300 people. This convention center is located in downtown Nashville. It opened on May 2013 and is the perfect place for meetings. With 1.5 and 2.5 hour tours, make sure you do not miss out on the opportunity of a lifetime and embark upon one of the Nashville Segway Tours. While exploring everything that makes Nashville great, you'll be making memories of an unforgettable segway ride. The Segway Excursion tour allows guests to see some of the best parts of Nashville, including parts of Germantown, First Tennessee Park, the Bicentennial Capitol Mall State Park, and more. The tour is comprised of approximately 3 miles of Segway riding and lasts approximately 2 hours. 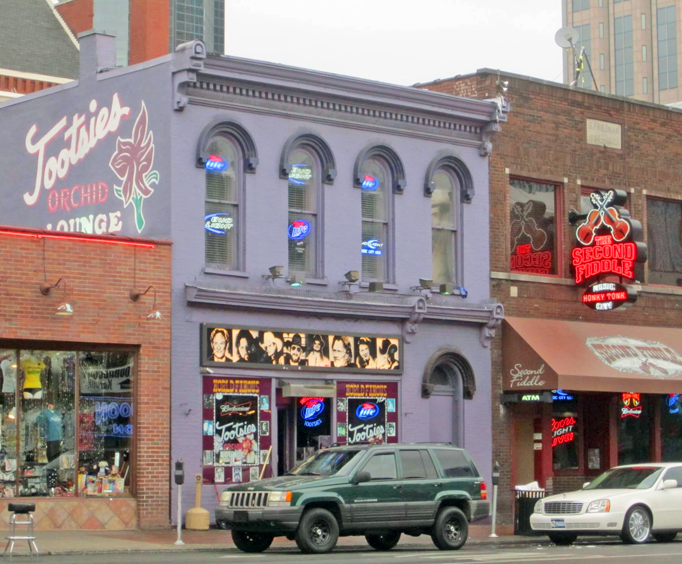 The Nashville Music City 1.5 Hour Segway Tour is a great adventure for the entire family. Embark upon this amazing activity for a unique day out on the town. Learn to ride a segway while taking in some of the most amazing Nashville sights. This longer, 2.5 hour Downtown Nashville Segway tour is perfect for those guests who want to experience more of Music City. Take to a segway for a unique journey through some of the most famous parts of the city. Is Nashville Segway Tours guided or a non-guided timed equipment rental? This is a guided adventure. What age is Nashville Segway Tours appropriate for? What is included in the admission price for Nashville Segway Tours ? With the exception of me not getting up the hill we had a great time. If we would decide to take this tour again we would probable take the shorter tour. We got to see a lot of historic places along the tour. Tip: Take the trip just maybe not on a day that it is 100 degrees outside. The tour guides were awesome, friendly, knowledgeable, and very safety orientated. The guides made sure you were sure about riding before they started the tour! The tour itself was a great tour, we saw so much! We would for sure do this tour again!